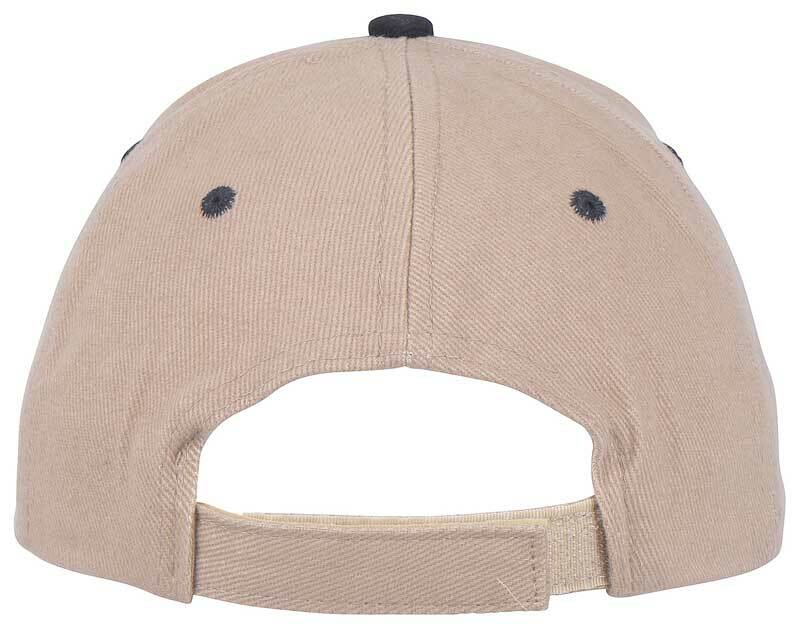 Classic Industries puts you fashion forward with the hottest new cap to hit the scene yet! 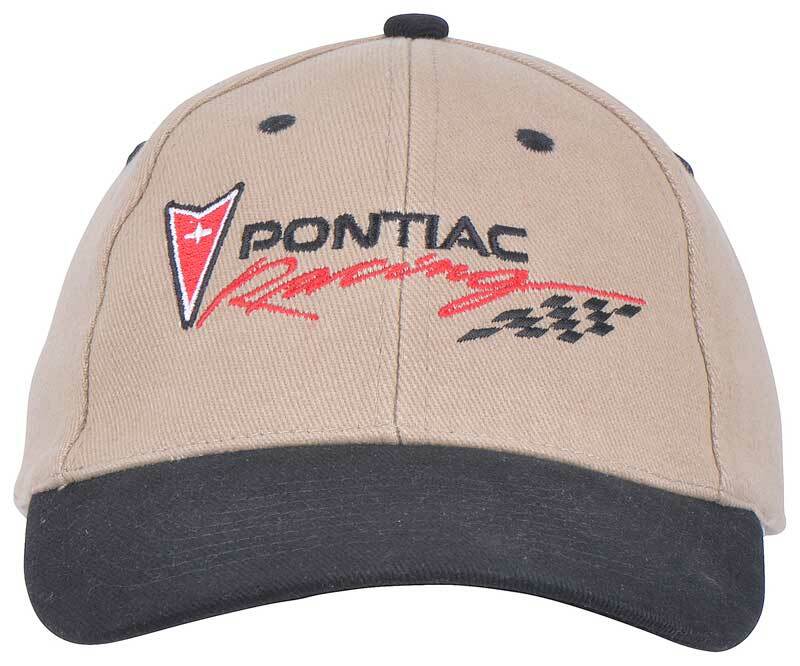 The new Pontiac Racing cap will blow away the competition with its red and silver arrowhead and checkered flag embroidery. This cap is sure to be the envy of race fans wherever it goes!